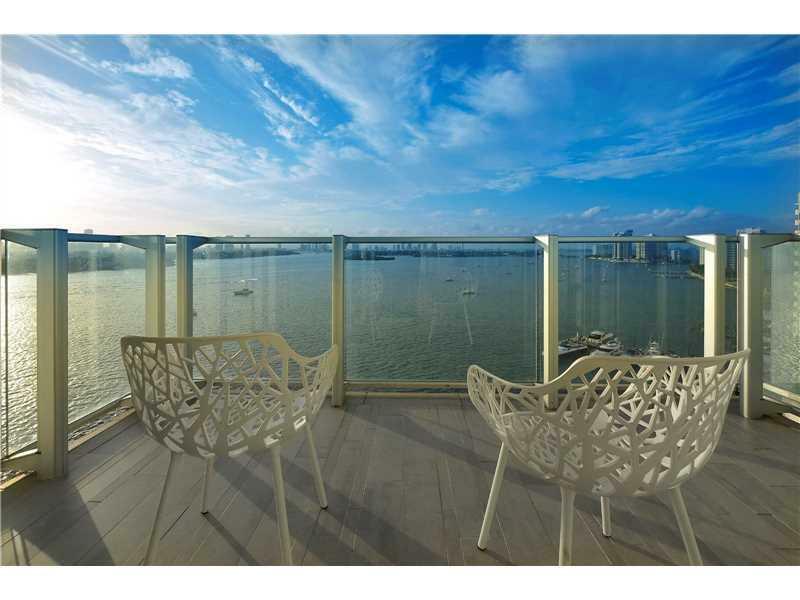 Live in one of Miami's most trendy, 5-star condo-hotels. 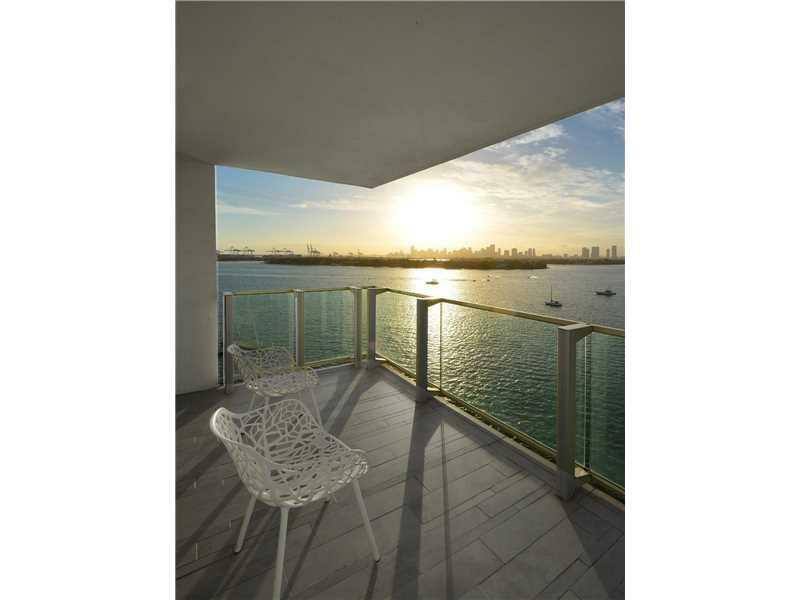 Enjoy the spectacular views of Star Island, Miami's skyline and Biscayne Bay from your expansive balcony. 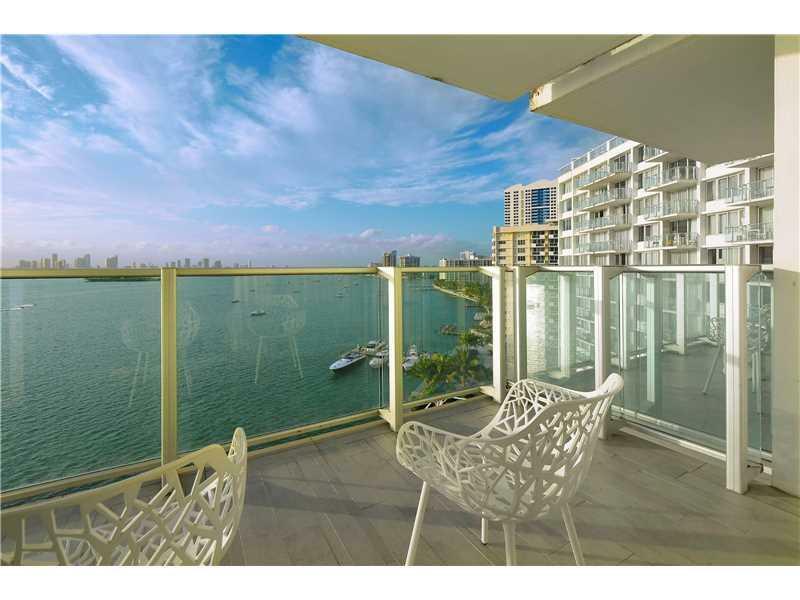 Mondrian living gives you VIP access to it's 5-star dining, 2 Swimming Pools, Sunset Bar, Aq ua Spa, Fitness Center, 24hr Room Service, Marina and much more. 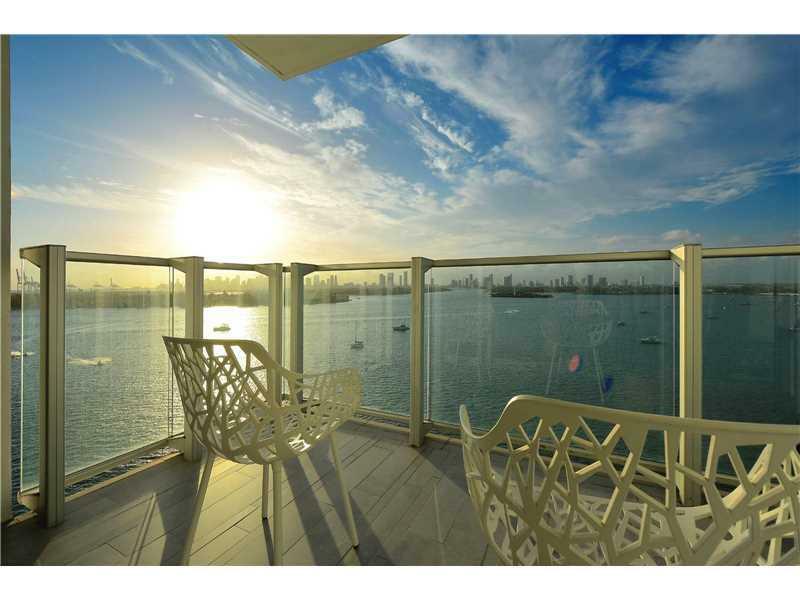 This upper corner residence is truly one of a kind and a key to Miami's most modern lifestyle. Not in the Hotel program currently.